For many homeschoolers, the decision to homeschool often begins with one child. You might hit some snags and roadblocks at first, but over time you get into your comfort zone. However, what happens when you suddenly add another child to the mix? One who is a different age, is on a different grade level, has a different personality, and probably has a different learning style. 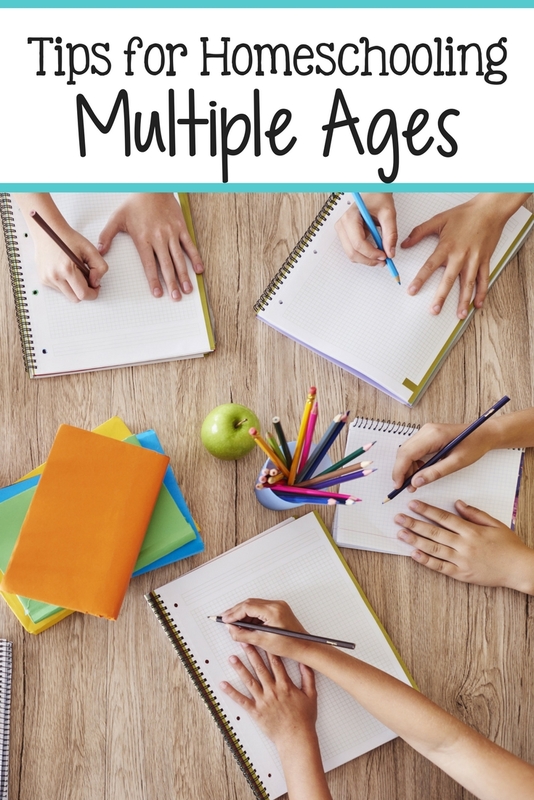 Homeschooling multiple ages can be a challenge, but it can be done! 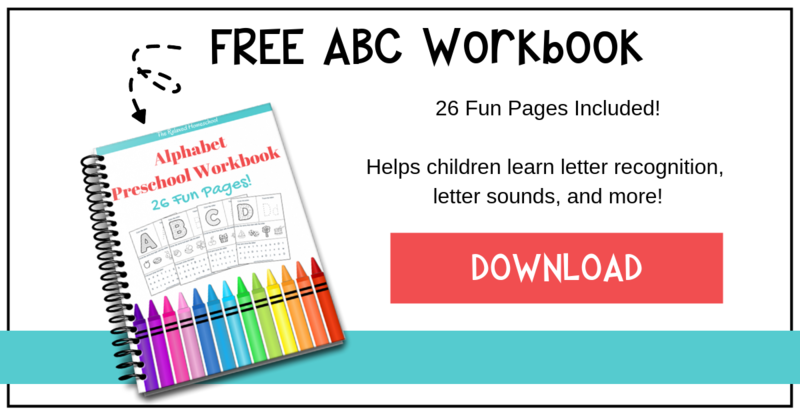 One really simple way to resolve the issue of how to homeschool two or more children of different ages is to find a curriculum that is either designed to work with multiple ages or that can be easily adapted. Having to work with several different curricula can add unnecessary stress to your life. If you can find one that fits everyone’s needs, it will make things a lot easier on everyone. With the variety of curriculum options available these days, you should be able to find something that works for your family. 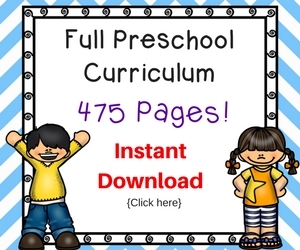 It may take a bit of trial and error, but once you find the right curriculum, it’s worth it. If you have gotten through homeschooling thus far by simply going with the flow…congratulations! 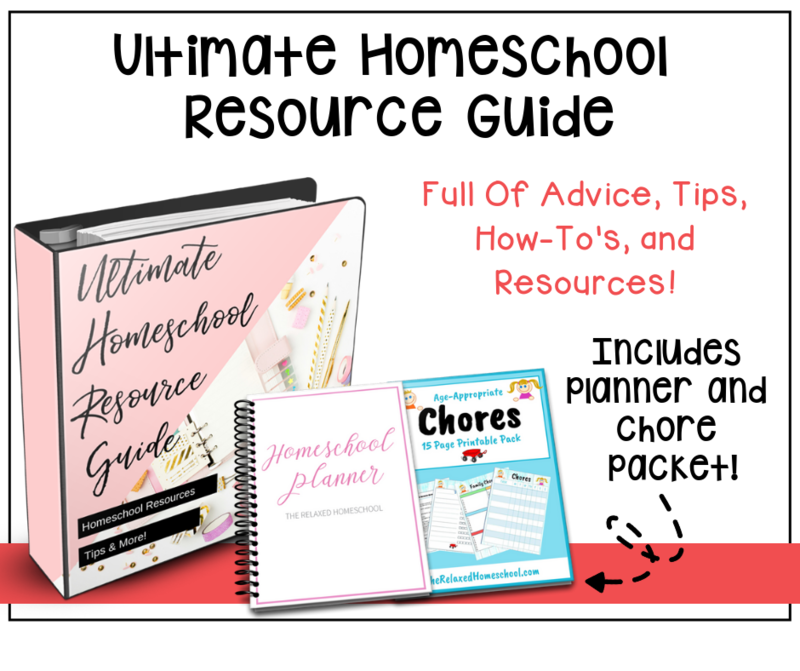 You all know that I am a fan of being more relaxed with homeschool. I mean, it’s in my blog’s name, lol! However, when you homeschool multiple ages, chances are you’re going to have to level up when it comes to organization. 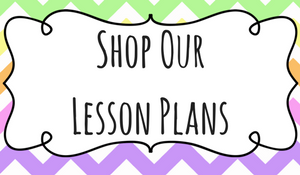 This may mean planning out your lessons ahead of time, getting things set up before the lessons, or whatever getting organized means for you and your family. Not only will you have to change HOW you do things – you’ll also have to change WHERE you do them. When you were homeschooling one child, it may have been easy to set up shop at the kitchen table or in the living room. However, more students inevitably means that you will need more space. Set aside a designated spot for homeschool, with all of the materials you will need close by. If one or all of your kids requires some time alone to work quietly, make sure you have a place they can go that is nearby while you work with your other children. If you are finding it difficult to teach certain subjects to multiple ages, I would highly recommend looking into a local homeschool co-op that offers that class. A co-op is typically a group of several homeschool families who get together on a regular basis (some meet several times a week while others may meet once a week or even once a month) to help teach classes. Sometimes just having help can make all the difference in the world. You can teach a class that you enjoy and send your children to classes taught by parents who are passionate about that topic. Everyone wins! Of course, homeschooling multiple ages doesn’t always mean that every child is school-age. A big struggle when you homeschool and have more than one child is figuring out how to keep your non school-age children busy during the homeschool day. Some people like to focus on the young children first – giving them some undivided attention before starting the school day. This way they don’t feel neglected. Others try to get their little ones involved in the lessons of the older kids – which can be great if you can work it out. Of course, there is always the option of having a ton of fun and educational things on hand that they can play with independently (or with very little active assistance) so that you can focus on the older kids. You can also try rewarding them for the lessons (or days) when they did a great job of not interrupting. Finally, you must accept that not everything will get done every day. It’s ok! Just as with parenting (and with life in general), there will be bumps in the road. As much as we may try to avoid them, they happen. But that doesn’t mean it’s the end of the world. Allow yourself some grace when things don’t go as planned. Don’t feel bad about unfinished or delayed lessons. Take breaks when you need to. Everything will be ok, mama! Homeschooling multiple ages can be challenging, but figuring out how to make it work can be rewarding. What are some ways that you plan to make it work in your family? Let me know in the comments below.